Advocating for the underdog has always been Dee Ann’s passion. 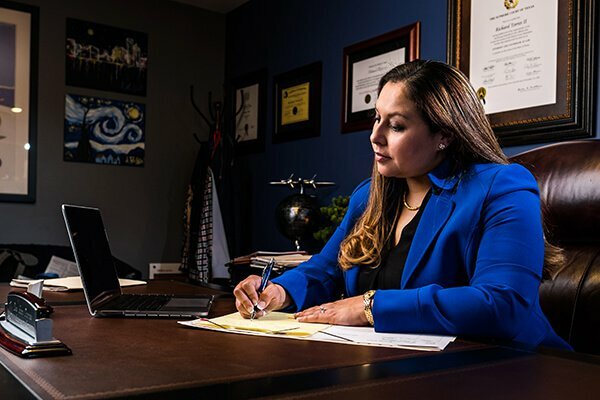 She finds that many of her family law clients did not have a voice in their marriages, just as most criminals feel powerless in the justice system. For these reasons, Dee Ann has built her practice around empowering those in need. After all, it is her belief that everyone has a right to representation. Much like his sister Dee Ann, RJ is devoted to serving his clients. Because he truly cares about each and every case he takes, he makes himself available to his clients any day, any time. RJ has a reputation for building strong and true relationships with his clients, often staying in touch years after their cases are over. 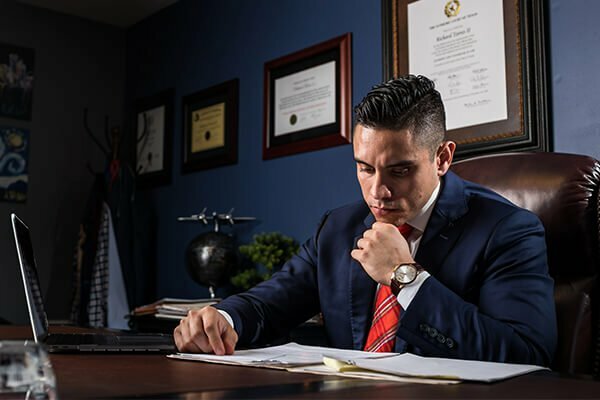 He is also fiercely competitive and will do whatever it takes to win a case, including appeal if his clients aren’t 100% satisfied with the initial outcome.